Test Drive Formtek’s EDM Module for Alfresco! Alfresco Test Drive, powered by Amazon Web Services, provides the opportunity to evaluate the Formtek Engineering Data Management (EDM) Module FREE OF CHARGE. The Test Drive provides your own instance of Alfresco with Formtek’s EDM Module pre-installed. 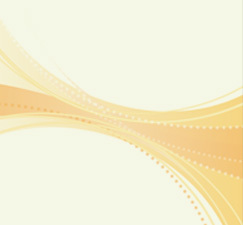 This is a fully functional trial with a video introduction, a lab manual with a suggested walkthrough, and sample data. 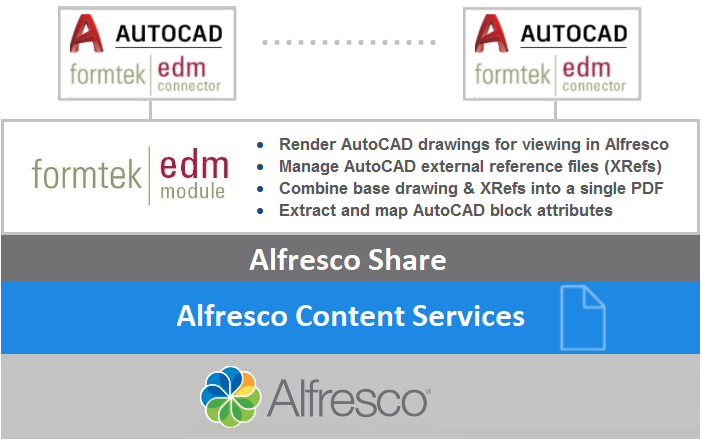 The Formtek EDM Module provides a pre-configured engineering content model, complete with metadata properties and forms, and a converter which automatically renders AutoCAD file types for viewing within Alfresco Share. Formtek EDM also extracts AutoCAD file and title block attributes, and maps the extracted data to EDM properties within Alfresco. 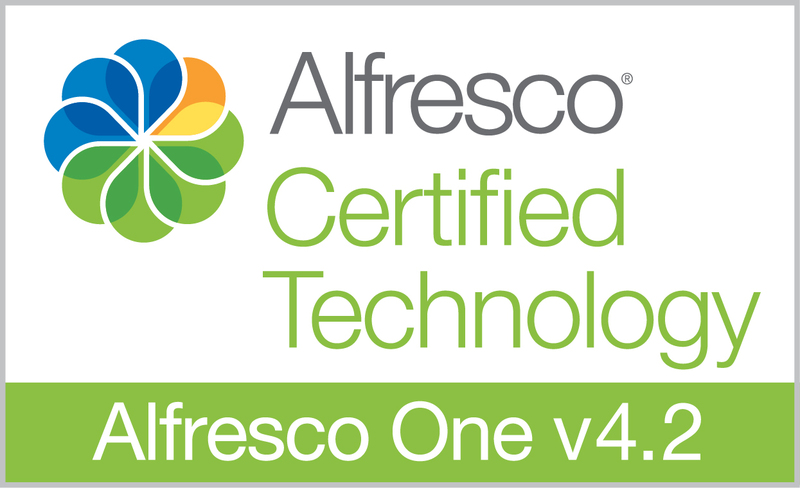 To get started go to: the Alfresco Test Drive Site. If you have not used Test Drive before, you must first register as a New User.